YOU WILL NOT BELIEVE THE TRANSFORMATION on this fantastic home! The entire interior has been painted a soft grey which enhances the grey and white granite counters and the grey carpeting in the bedrooms. Big family, no problem. There are 7 bedrooms. Or you can make it your familys summer gathering place. Located next to John West Park in Ocean View, youll have plenty of privacy. But wait, theres more. This house is an ICF built home. Insulated Concrete Forms (ICF) are hollow foam blocks which are stacked into the shape of the exterior walls, reinforced with steel rebar, and then filled with concrete. It doesnt get any finer in construction than this. 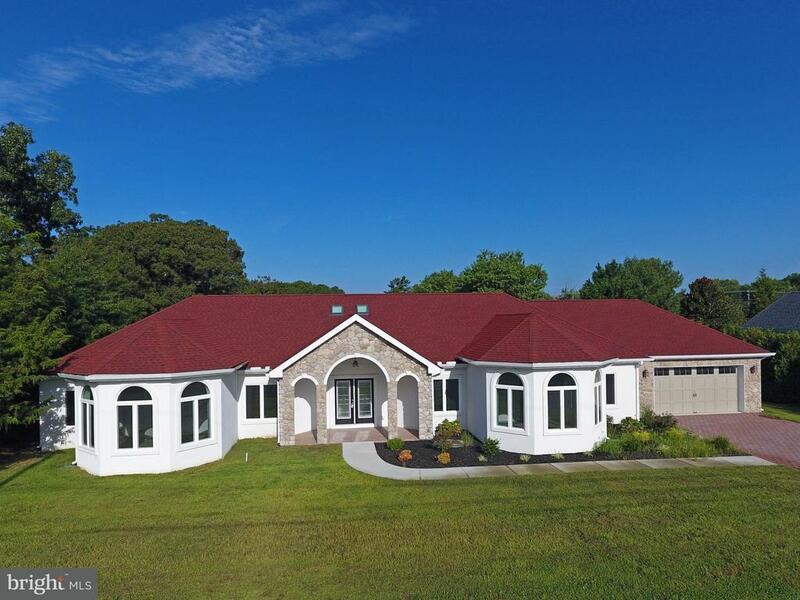 This home has geothermal heating and air with 3 zones, Radiant floor heating, Rinnai tankless hot water heater, and a gourmet kitchen with a 6 burner dual fuel range. Granite counters, stainless steel appliances, hardwood floors, maple cabinets, walk-in pantry, fireplace, and so much more. 10 ceilings, upgraded baths with walk-in showers, cedar closet in the master bedroom, library/study with a sliding ladder for all those books high on the shelves, irrigation system with its own well, covered rear patio, direct gas line grill, paver driveway, and recessed screens on exterior doors. Energy efficient. Dont miss seeing this great home. Call today!